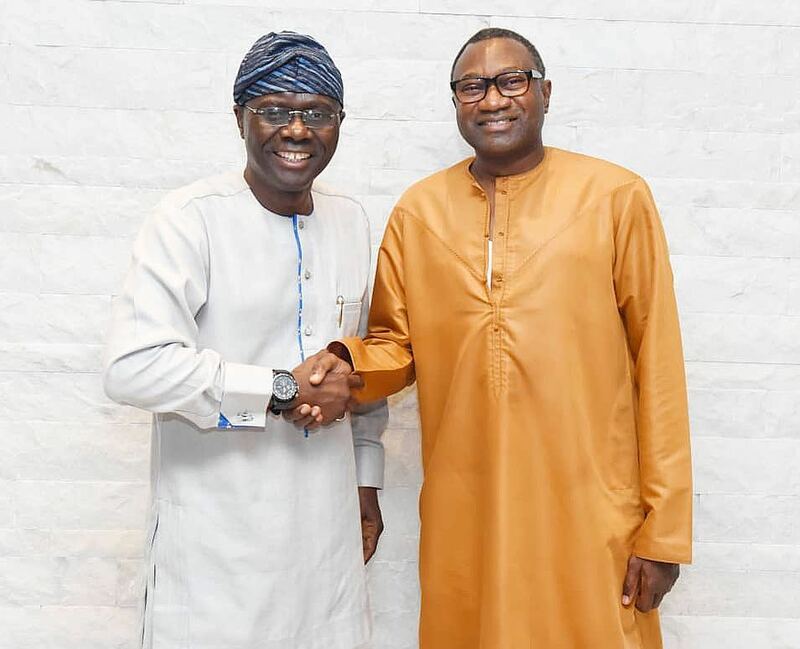 Nigerian Businessman and Chairman of Forte Oil PLC, Femi Otedola has thrown his weight behind the Lagos State governorship candidate of the All Progressives Congress (APC) Babajide Sanwo-Olu for governor. The business mogul was rumoured to be running for governor on the platform of the Peoples Democratic Party (PDP). In a post on his Instagram handle on Saturday, Otedola described Sanwo-Olu as the incoming governor of Lagos State.